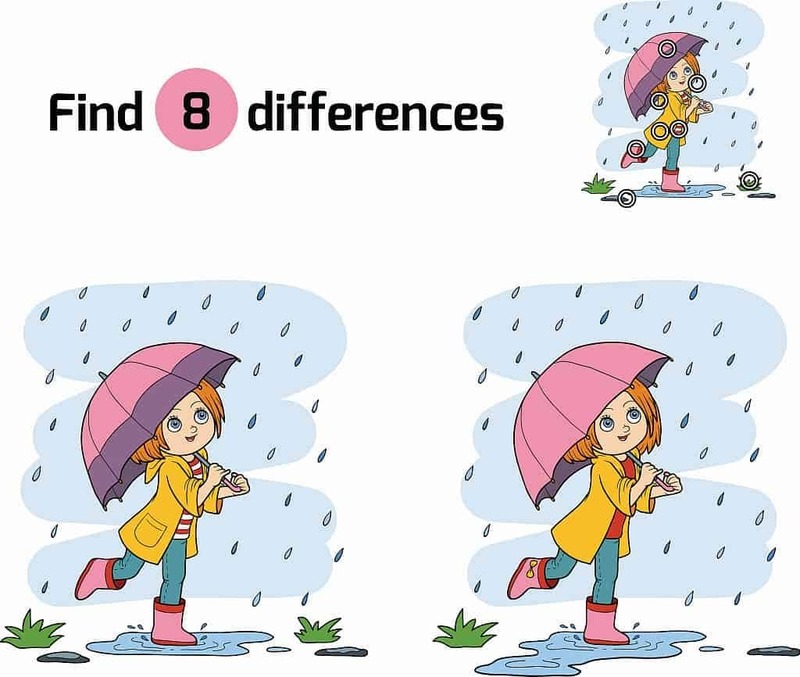 Umbrella Games for preschoolers through second grade. Instead of saying “red light” “green light”, use a real umbrella to get the children to stop and go. Umbrella up means go- umbrella down means stop. A game for the theme of Umbrellas. open up an umbrella and let the children throw in balls or bean bags in a controlled game. What fun.